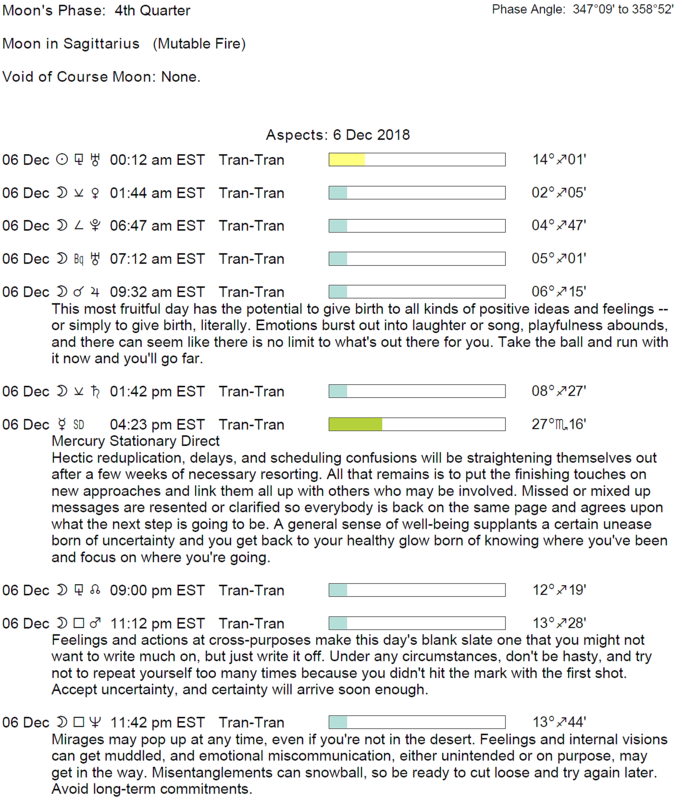 The Moon is void from 4:53 PM until 9:48 PM. 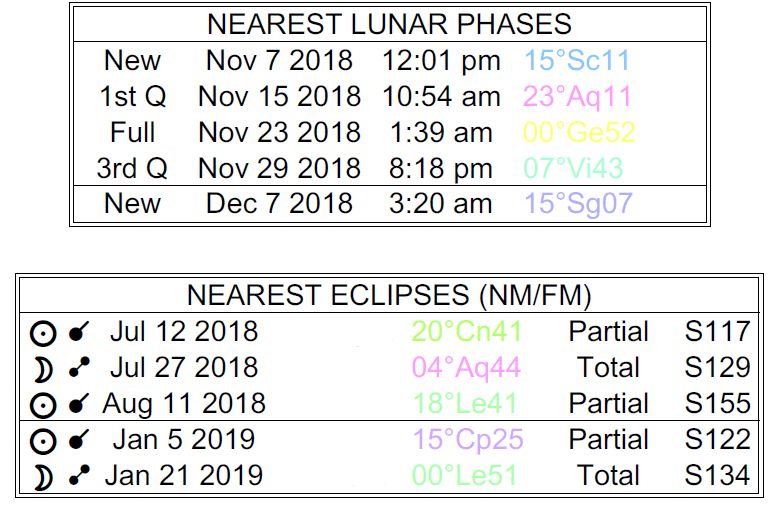 We’re in between the Last Quarter Moon which occurred on November 29th and the New Moon which will happen on December 7th. 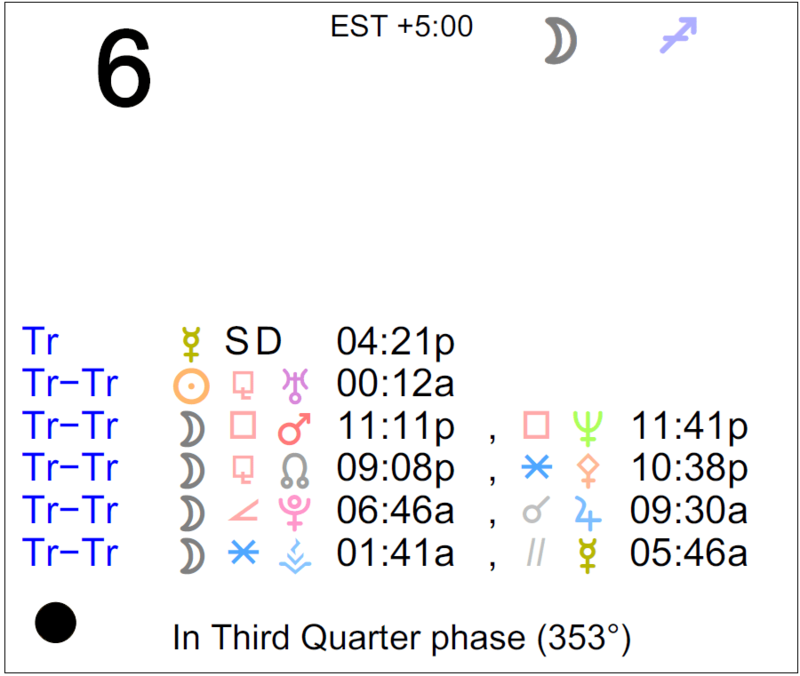 Mercury stations and turns direct today (Mercury is retrograde from November 16th to December 6th). Mercury ends its retrograde. 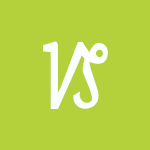 Venus is direct and in its post-retrograde shadow phase until December 17th. Current retrogrades: Mercury Rx only until today, Uranus Rx, and Chiron Rx. Mercury stations and turns direct today after almost three weeks of retrograde motion, dear Aries. This shift has the effect of moving things forward and speeding up mental processes. However, easing back into things is best now since none of this is immediate! Be particularly vigilant with relationships, business, and finances. Even so, these very same things are set to clear up, move forward, and unblock in the coming days and weeks. Delays may also lift on educational, travel, or publishing efforts in the coming weeks, particularly after tomorrow’s New Moon that points to new beginnings or a fresh start. While it’s not a great time for focus on details, it’s a fine day for creative activities, especially with your ruler, Mars, heading towards a conjunction with dreamy, imaginative Neptune. Because this aspect happens around the time of the New Moon, it packs more punch. Something spiritual, romantic, or otherwise inspiring can lift your spirits and improve your outlook. Watch for confused instructions and putting your foot in the mouth today, but expect more straightforward communications going forward. 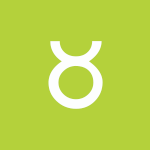 Mercury ends its retrograde cycle today, dear Taurus, and we come to the end of a cycle of mental reorientation. Even so, there is a little more of this to go as Mercury doesn’t immediately resume normal speed. Keeping in mind that communications can continue to confound us during the shift, you can nevertheless look forward to more clarity and forward movement related to a partnership, finances, intimate connections, and negotiations. These might turn a corner in the coming days and weeks, or results come in that give you clarity and make it easier to make informed decisions. Tomorrow’s New Moon is also helpful for a sense that you’re starting anew. Today, aim to “go with the flow” rather than rush or push things. Supporting others or self-improvement efforts can be rewarding now. 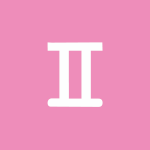 Mercury turns direct today after nearly three weeks of retrograde motion, dear Gemini, and you’ll begin to see some delays lift and plans move forward in the coming days and weeks. As more information comes in or a different perspective forms, you’ll feel far better equipped to make decisions, especially those related to partnerships, work, and health. A New Moon tomorrow will also help get the ball rolling. This is a day best used for observing rather than taking action, even though restless feelings are likely with a lack of solid plans or too many things seemingly up in the air. You might want to save critical discussions for a time when people are less confused about their desires. A New Moon will occur in your relationship zone early tomorrow, bringing a fresh start to your partnerships, and helping to redirect you. This is not a time for quick or bold moves, dear Cancer. If you aim to treat misunderstandings or slowdowns as a chance to catch your breath and refine your goals, you’ll be in good shape. Harping on problems will only serve to waste time and energy. Mercury ends its retrograde cycle today, and new information or a different perspective can emerge, helping bring clarity to some matters, particularly related to your work, health, creative projects, and romantic matters. Recent plans made may not seem as necessary as they once did, but the projects that genuinely matter begin to move forward. Right now, letting go of a need for reliable answers can help you navigate the day’s tricky points. The New Moon tomorrow should bring a charge of energy for new beginnings when it comes to daily affairs and routines. 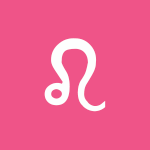 This can be a complicated day, dear Leo, but if you treat it as a transitional period and exercise patience, you’ll be in great shape. With Mercury turning direct today after a retrograde cycle that lasted almost three weeks, you’ll be seeing some progress or forward movement in projects or endeavors that stalled, especially those related to your hobbies, dating life, home, family, or friendships. There can be more clarity and possibly improved communications in your personal life. These things don’t happen right away — they’re gradual as Mercury regains speed in the coming days and weeks. You may be revisiting conversations or problems that confused you in recent weeks, now with more information or variables to consider. Today, looks can be deceiving, and you may not have all you need to make the bigger decisions. In fact, this can be a time of creative or emotional inspiration. Tomorrow’s New Moon brings powerful energy for going after what you want, but you need to learn your heart’s desire before you pursue it. 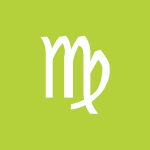 There is tricky energy with us today, dear Virgo, and it requires some patience. Mercury turns direct after just about three weeks of retrograde motion, and the Moon is Balsamic. Over the coming days and weeks, you’ll find that many plans or recently-stalled projects or initiatives begin to move forward. There are fewer blocks to your progress now. You can experience improved communications and relations with family, as well as more faith and confidence, in general. For today, be as clear as you can in your discussions and statements, or better yet, reserve judgment! It makes sense to treat the day as a transitional one rather than a time for bold moves. New information emerges that sets you on a different path, and tomorrow’s New Moon can have a similar effect. It’s a good time for winding down and coming to a stronger sense of your priorities as you tune into your intuition. Mercury turns direct today after almost three weeks of retrograde motion, dear Libra, and you’ll gradually enjoy more clarity with your communications, transportation matters, and personal finances. Today and tomorrow require extra care with what you’re communicating, making purchases, and dealing with instructions as the shift occurs. While today can be a bit chaotic as we adjust to the change of direction and deal with assorted problems, this influence is excellent for improved clarity as well as for unblocking areas that fell off the radar or stalled in recent weeks. Keep in mind that it’s difficult to be objective just for the time being, not only due to Mercury’s station but also because the Moon is Balsamic and Neptune is a strong influence. Tomorrow’s New Moon brings fresh energy and motivation for pouring yourself into projects you love. 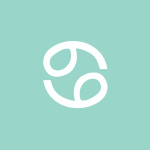 Mercury turns direct in your sign today, dear Scorpio, after spending just about three weeks in retrograde motion, much of the time in your resources sector and some of the time (since December 1st) in your sign. In the coming days and weeks, indecision is likely to clear up and, ideally, contemplation will pay off. This can be especially the case with health, finances, and close relationships. Delays lift and periods of limbo end as new information or a new perspective emerges. If you’ve been looking back, reviewing, and editing, you’ll begin to enjoy the rewards of these efforts. Just as Mercury doesn’t immediately resume normal speed, you might try to follow a similar path: ease back into things for best results. Today, conserve your energy, observe, and strategize as the Moon is Balsamic. The New Moon that’s about to occur will redirect you. With the planet of communication, Mercury, shifting directions today, dear Sagittarius, you’ll need to be especially sensitive when it comes to choosing your words to express yourself. You’ll find decisions become more straightforward and delays lift, however, from this date forward. Many recent misunderstandings are likely to clear up in the coming days and weeks, but a shift such as this one today can effectively magnify problem areas, so do your best to avoid focusing on trivial matters as Mercury makes its turnaround. 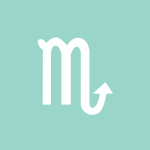 Mercury began its retrograde in your sign almost three weeks ago but then retreated into the sign just behind yours. Now, Mercury turns direct, and you’ll see some recent problem areas untangle, but Mercury won’t return to your sign until the 12th when more clarity is likely to come. Avoid big launches or new beginnings now, not only because of Mercury’s station, but also because a New Moon is about to occur, and it’s a natural time to observe, wait, and see. It’s a better time to wind down, rest, reflect, and let go. 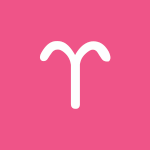 Mercury turns direct today after retrograde motion since November 16th, dear Capricorn, and you’ll see some forward movement in those relationships and endeavors that have encountered delays or blocks. Tricky problems and indecisiveness will clear in the days and weeks ahead. For now, take special care in your interactions with others and consider that you may be missing important details. Treat today as a transition day for best results, not only due to this shift but also because the Moon is Balsamic and Neptune is strong. Although problem areas don’t magically disappear as Mercury turns direct, you’ll see some real progress as Mercury slowly gets back to its normal speed. Information may emerge that helps you make decisions or choices that left you confounded in recent weeks. Tomorrow’s New Moon is likely to promote a sense of direction in your life. Mercury turns direct after just about three weeks of retrograde motion, dear Aquarius. This retrograde began in your friendship sector and then moved back into your career and reputation house. Delays and limbo related to any of these things are likely to break in the coming weeks, and matters can turn a corner as new information or a new perspective emerges. Career planning and goal-setting, reputation, status-related issues, and friendships are likely to gain clarity and then momentum. Today as the shift occurs, it’s best to take things easy. Seek activities that help with emotional refreshment. Don’t rush to put new plans into motion yet — take your time! Observe, reflect, and wait things out now. Tomorrow’s New Moon can refresh your thinking, and possibly even your confidence. For now, it’s appropriate to tie up loose ends, let go, and clear your mind rather than throw yourself into something brand new. 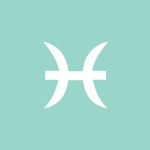 Conditions are unclear today, but we’re at a turning point, dear Pisces, making it a good idea to consider the day a transitional one. Mercury turns direct today after just about three weeks of retrograde motion, and you’ll be seeing delays lift and forward progress with your goals, reputation, work, travel, transportation, partnership, and educational plans or endeavors in the coming days and weeks. There can be new information or a different perspective that helps you make better decisions. Take your time, though. Just as Mercury takes its own time to regain normal speed, we should be easing back into our projects and decisions. 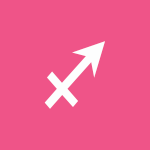 Wait for an easier day to address big topics or make important decisions, but tune into the creative, imaginative energy generated by a Mars-Neptune influence. The atmosphere of the second half of the day makes it easier to get in touch with your intuition, and it’s a powerful time to do so with a New Moon set to occur that will help direct you. Above are astrological event highlights for the day. Full Horoscopes are at Cafe Astrology. 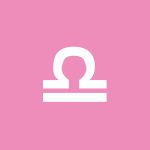 If Your Birthday is December 6, 2018, If Today is Your Birthday full horoscope here. Circumstances spur us into action. Aggressiveness and conflicts are possible now, and we may be coming across as more aggressive or combative than we know. As long as we channel the excess energy constructively, instead of wasting our time arguing, we can accomplish much. Watch for impulsiveness and premature action. We are more competitive than cooperative at this time. We’re resourceful, perceptive, and probing. Communications and thoughts tend to take on a serious overtone. We don’t take much at face value. An exciting creative person or project might suddenly come to light, creating a little tension. Social affairs are unpredictable. There can be aloofness or rebelliousness in relationships, with fashion and trends, and in our tastes. Distancing in relationships may figure strongly. There can be issues with personal freedom and expression which seem to counter closeness or intimacy. This is a time for closing up projects that are no longer viable and for clearing out the deadwood. 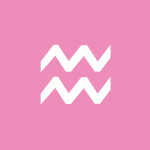 We’re especially creative or spiritual during the Mars in Pisces cyce. We may be passive-aggressive or we choose roundabout ways to fulfilling our desires. Escapism or proscrastination could be problems now. We are highly intuitive and quickly defend the vulnerable or support the underdog. Sabian Symbol: Person ntroduces love interest to family.